Carey Mulligan is set to star in Promising Young Woman, a timely thriller to be helmed by Killing Eve showrunner Emerald Fennell in her feature film directorial debut. Mulligan will play Cassie, a young woman haunted by a tragedy in her past who takes a particular type of revenge on predatory men who cross her path. Fennell also is penning the screenplay. Production is set to begin in spring. 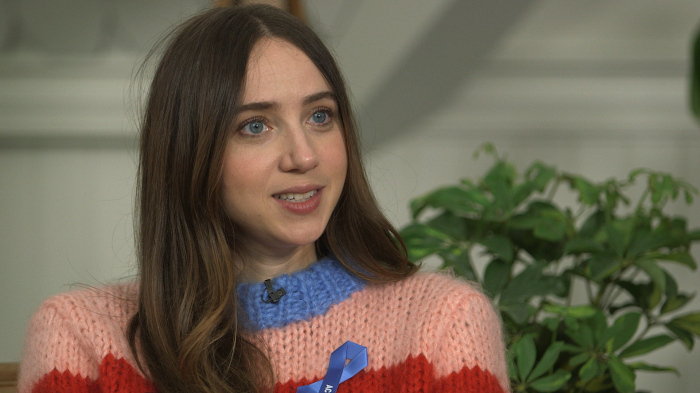 Zoe Kazan isn’t particularly surprised by some of the criticism that some have leveled at the main female character in Wildlife, the acclaimed period drama she penned with her partner, Paul Dano. “I think some of the criticism about ‘Oh, is she unlikable? Is she unsympathetic?’ feels really misplaced to me. It feels like it has more to do with the way we as a society think about who and what a mother should be and what a wife should be than it is really about this character,” Kazan comments. A first-time screenwriter, Dano, known for his performances in “There Will Be Blood,” “Love & Mercy” and “Little Miss Sunshine,” adapted “Wildlife” alongside his actress/screenwriter partner Zoe Kazan (“The Big Sick,” “Ruby Sparks”) from Richard Ford’s 1990 novel about thoughtful teenager Joe Brinson, who watches his parents’ marriage unravel shortly after the family’s move in 1960 to small-town Montana. 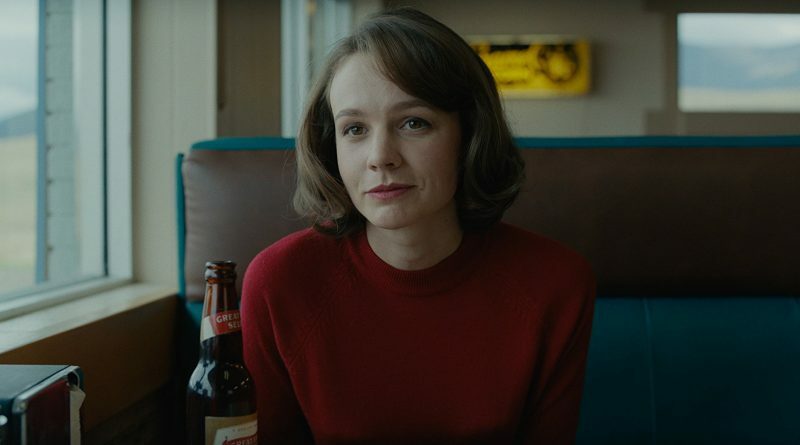 Jake Gyllenhaal and Ed Oxenbould deliver fine performances, but Wildlife is the Carey Mulligan show. Her old friend Paul Dano has given her a present, which she graciously gifts him back with one of the towering performances of her career. Thankfully, this year’s New York Film Festival did not disappoint in illustrating the complexities of women. 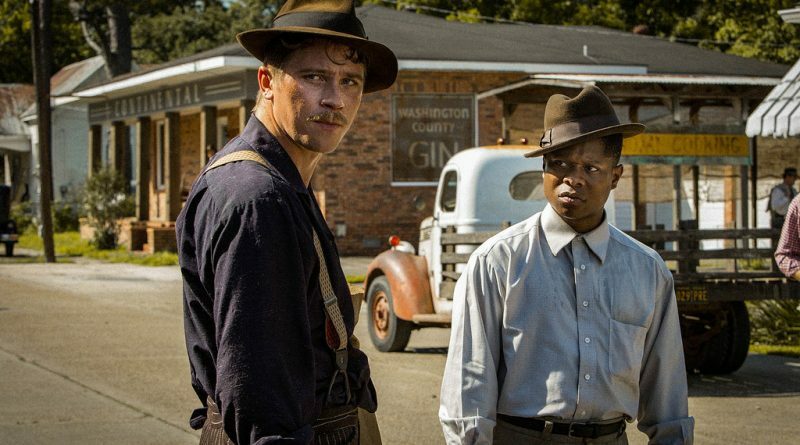 We saw actresses that have become festival fixtures and a few fresh faces never seen before. Here are NYFF55’s ladies to be recognized for outstanding roles in a dynamite mix of features.